Creamy or powdery? 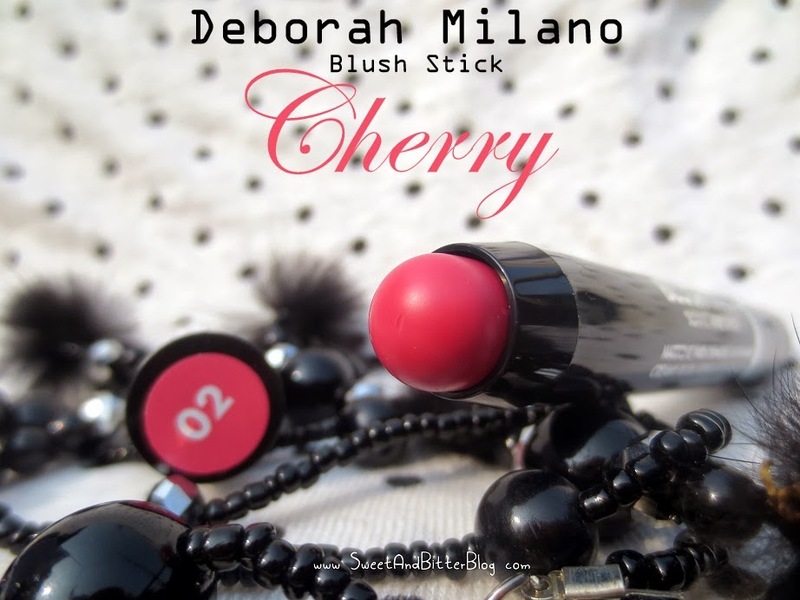 I will say Deborah Milano Blush Stick is creamy which feels powdery. The initial dab melts in my skin and from the second time it starts to show on my skin. Intensity? The formula is silicon powdery in texture. Go ahead and build it to the intensity you wish to play with. Shimmer? My entire life, I try to keep a safe distance from any blush with shimmers for everyday use. But, without shimmer or shine, the blushes look flat most times. 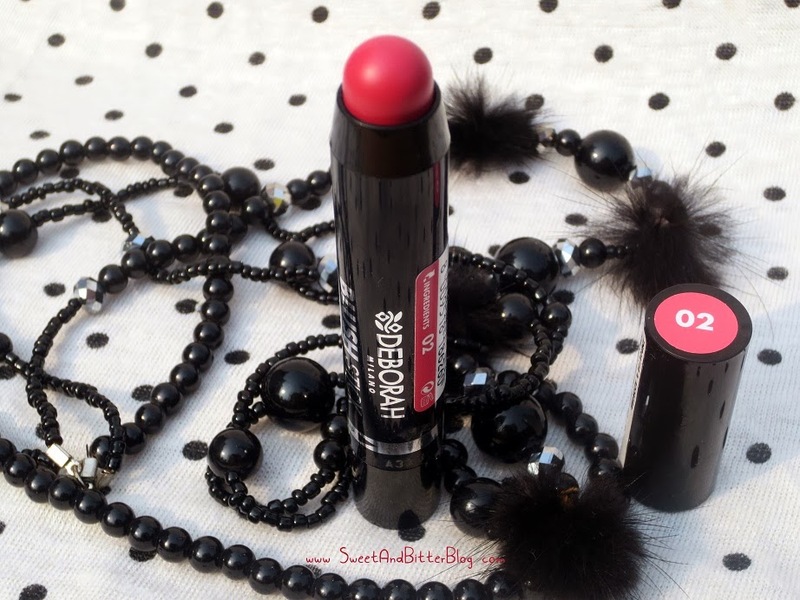 Deborah Milano Blush Stick #1 has shimmer which lifts the color but hardly noticeable. Lasting Power? It depends on how much I am wearing. 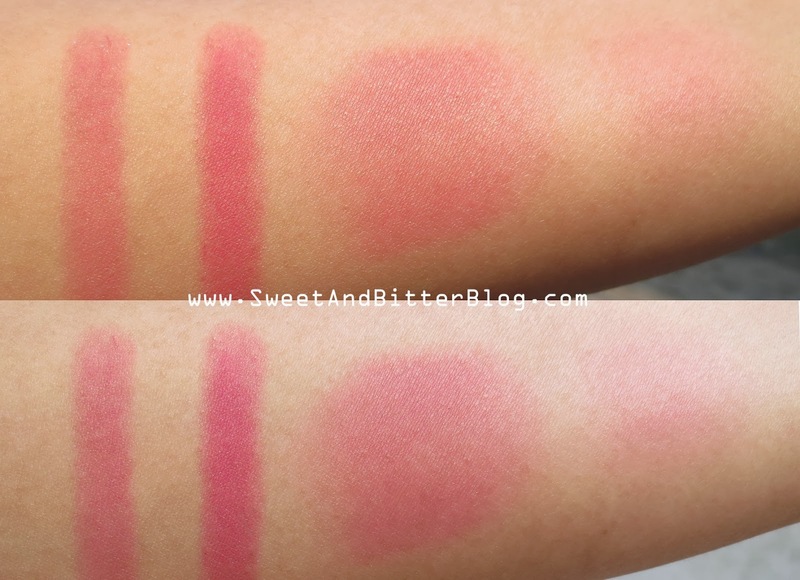 In general, Deborah Milano Blush Stick starts to fade in 3-4 hours but I can see it on my face even for 8 hours without any primer or foundations. Maybe this will last less during humid summers. Color Payoff - Top pic is clicked under sunlight and bottom in shaded area. The first line is just one swipe. The second line is the stick swiped thrice. The first round is blended with good amount of color dabbed on arm. The second round is how it looks from the second 'dab, blend and repeat' cycle. 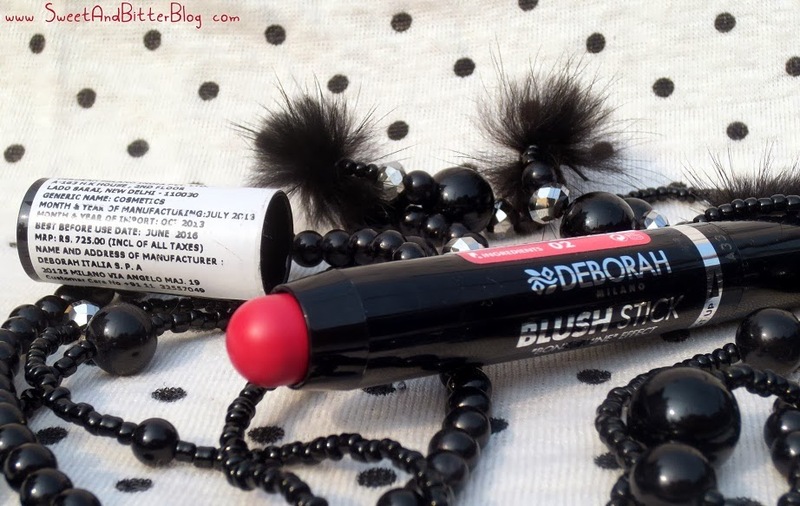 Deborah Milano Blush Stick does have some shimmer which are hardly noticeable. Check the magnified image below to spot few the micro shimmer here and there. 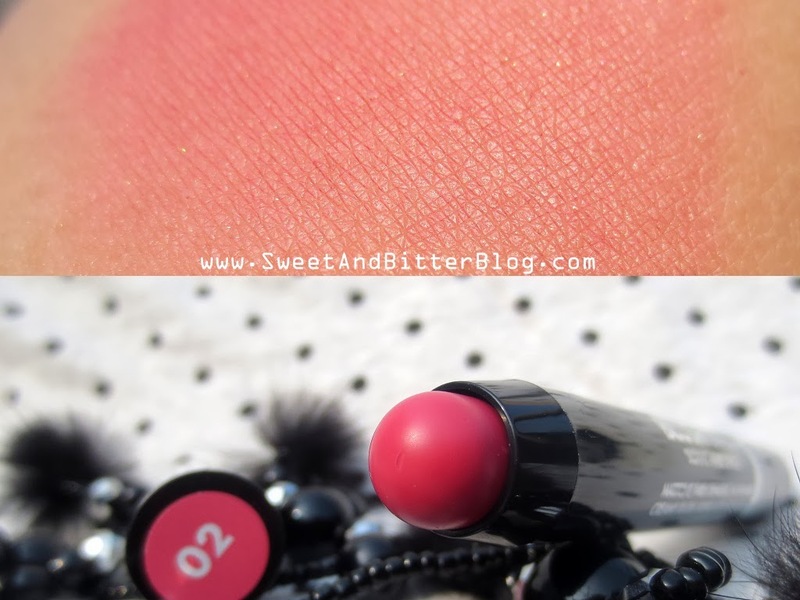 Overall - I loved the concept of a blush on a stick and got it just to try. Luckily, the formula and color just worked perfectly for me. So, the price does not pinch me anymore. The slight shimmer in the everyday pink blush is an added bonus which just lifts the color. These days, it lasts for above 8 hours.